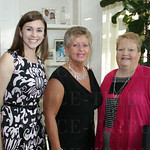 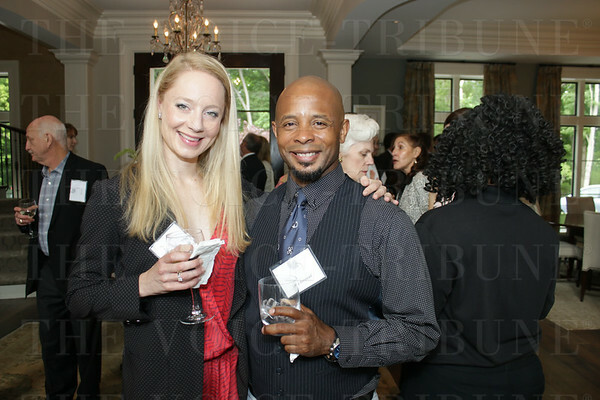 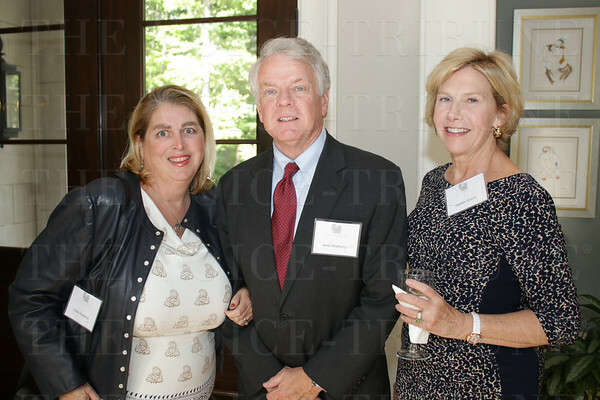 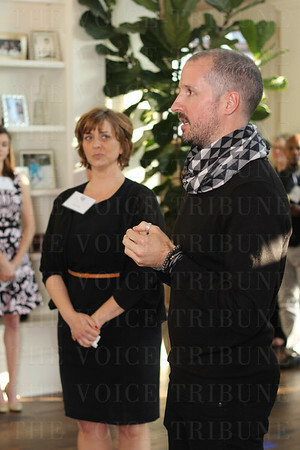 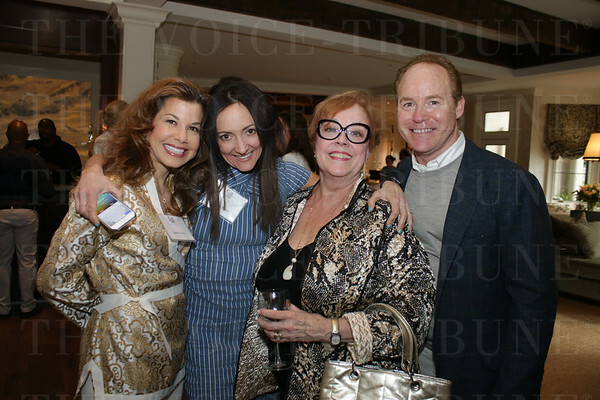 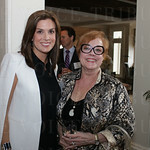 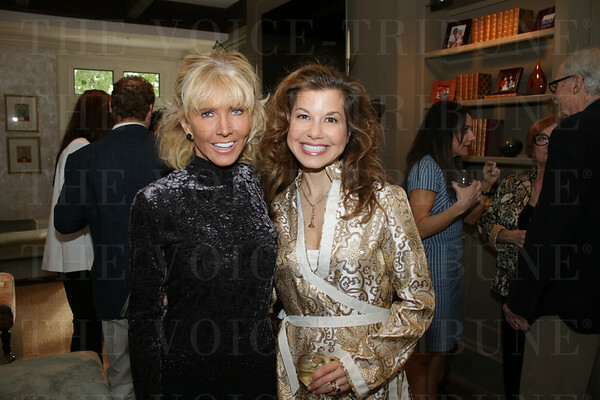 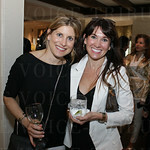 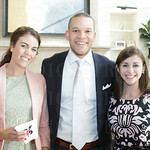 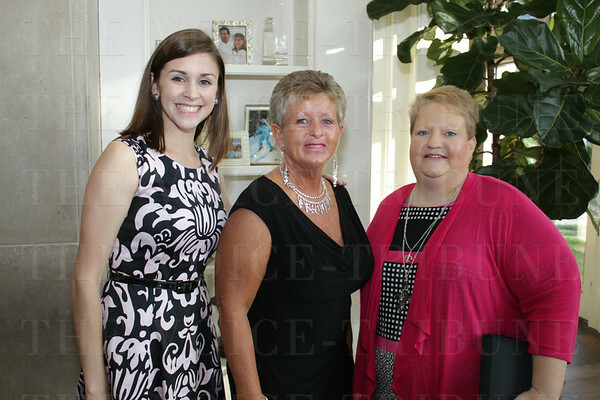 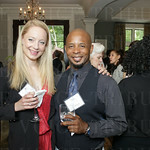 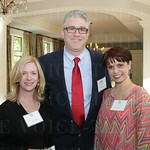 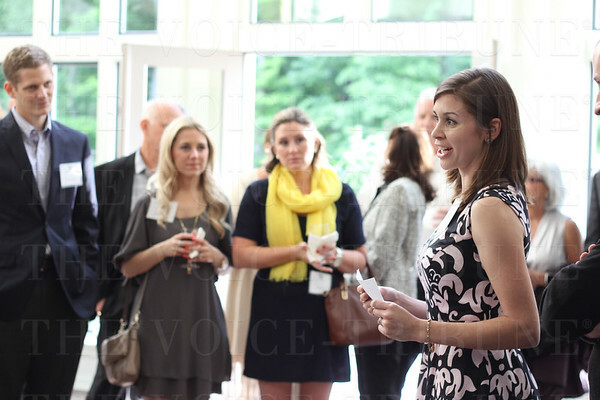 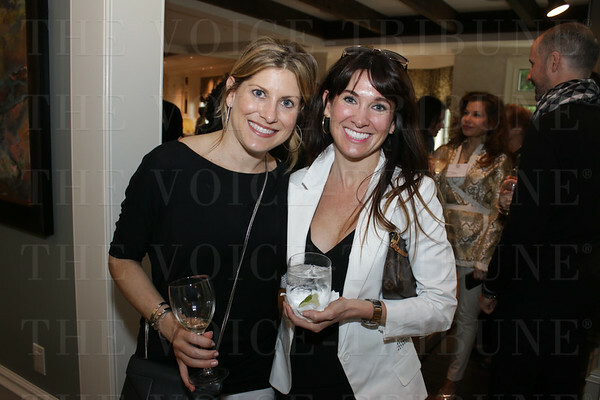 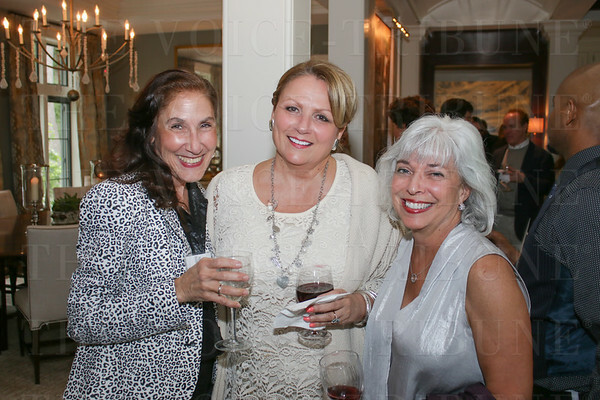 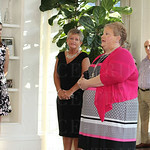 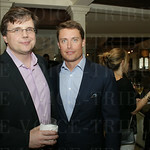 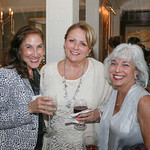 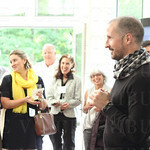 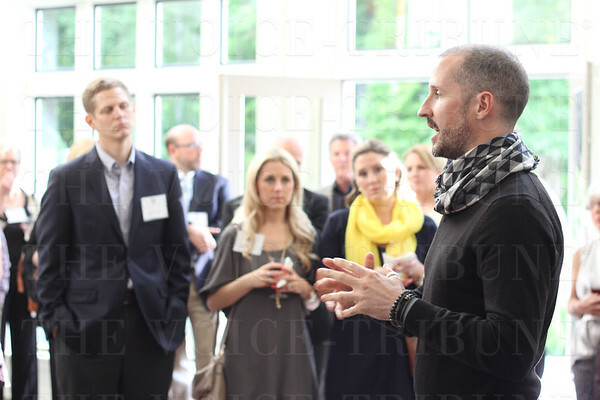 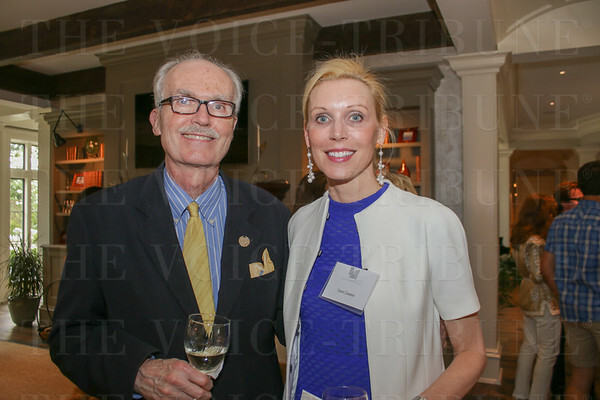 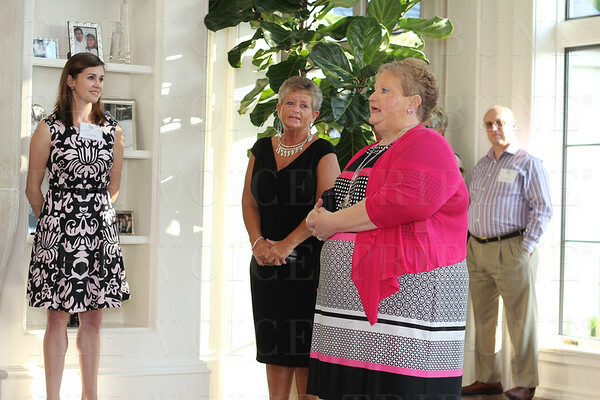 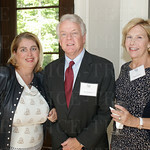 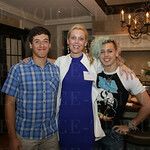 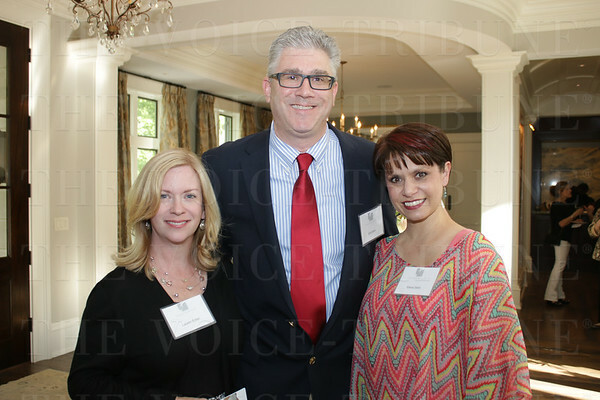 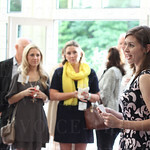 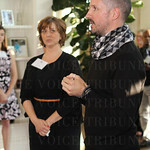 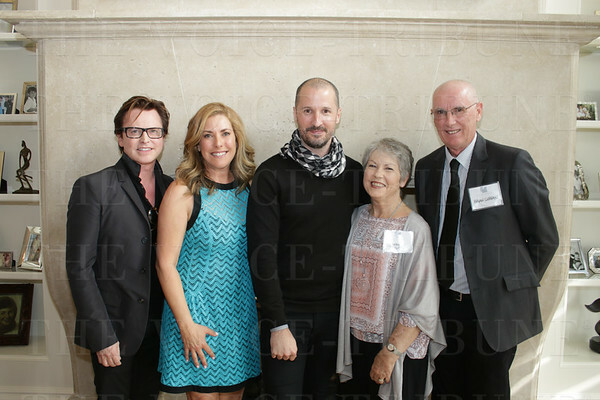 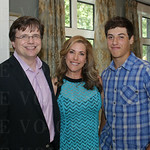 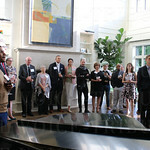 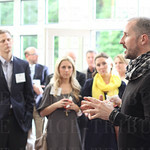 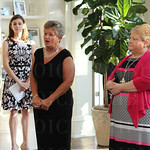 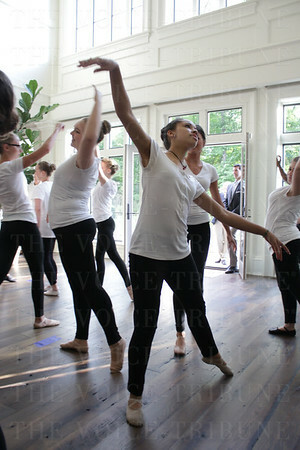 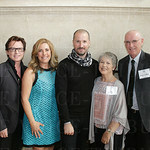 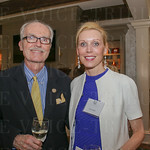 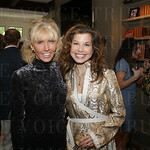 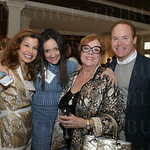 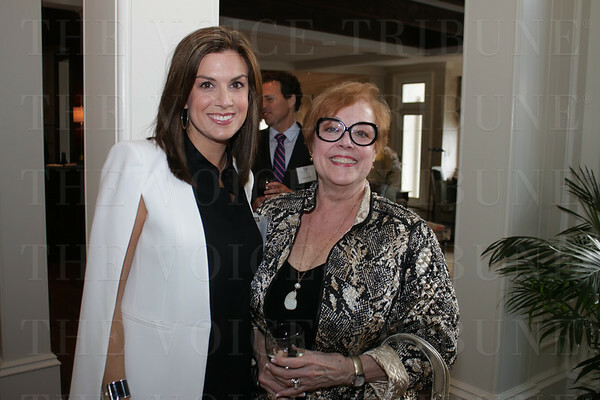 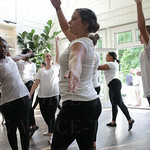 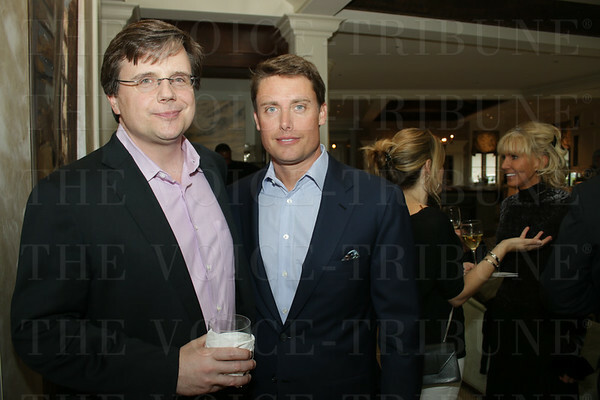 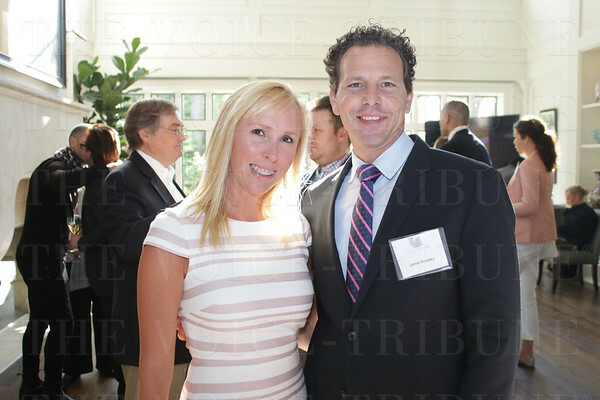 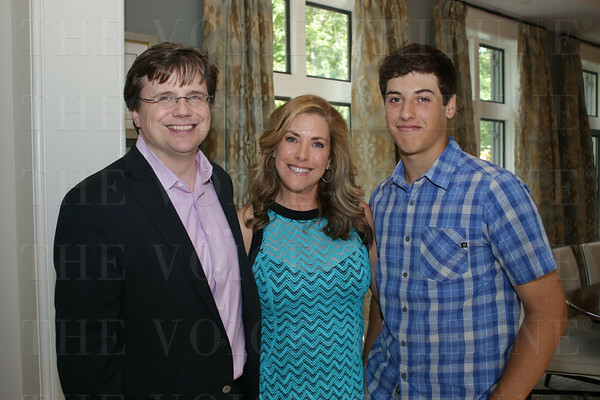 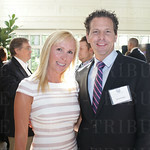 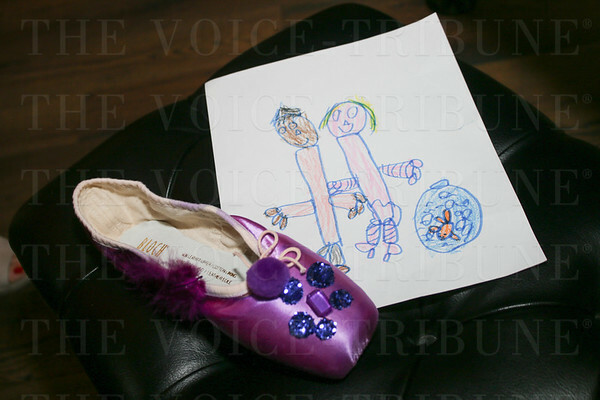 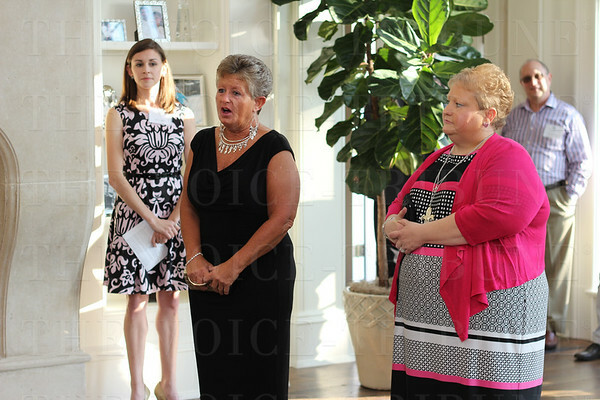 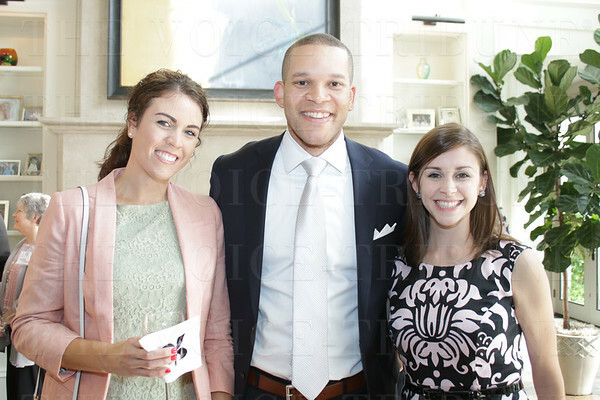 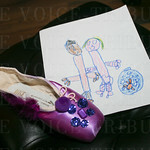 The Louisville Ballet hosted a fundraiser on May 21. 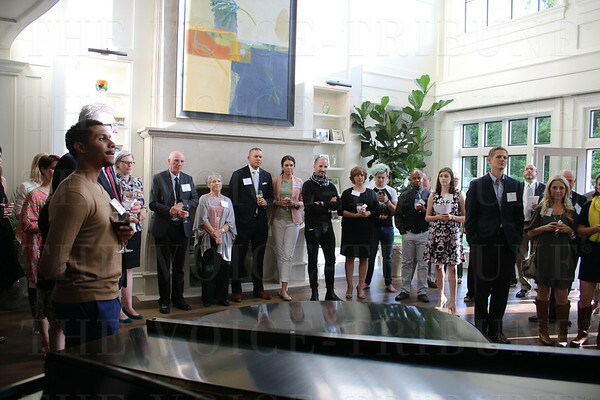 Guests were treated to a warm reception, a special performance and exciting conversations with artistic director Robert Curran about the ballet companyâ€™s bright future. 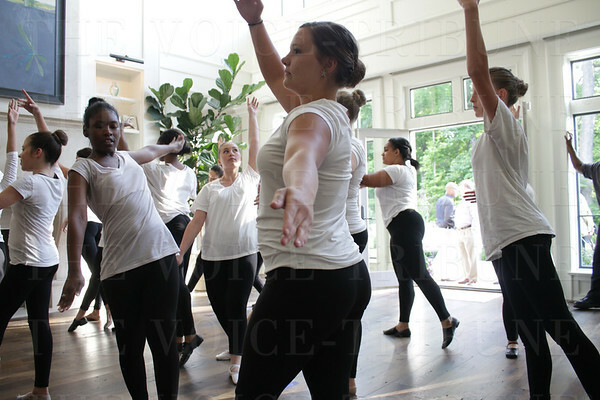 The Louisville Ballet is undergoing a renaissance.